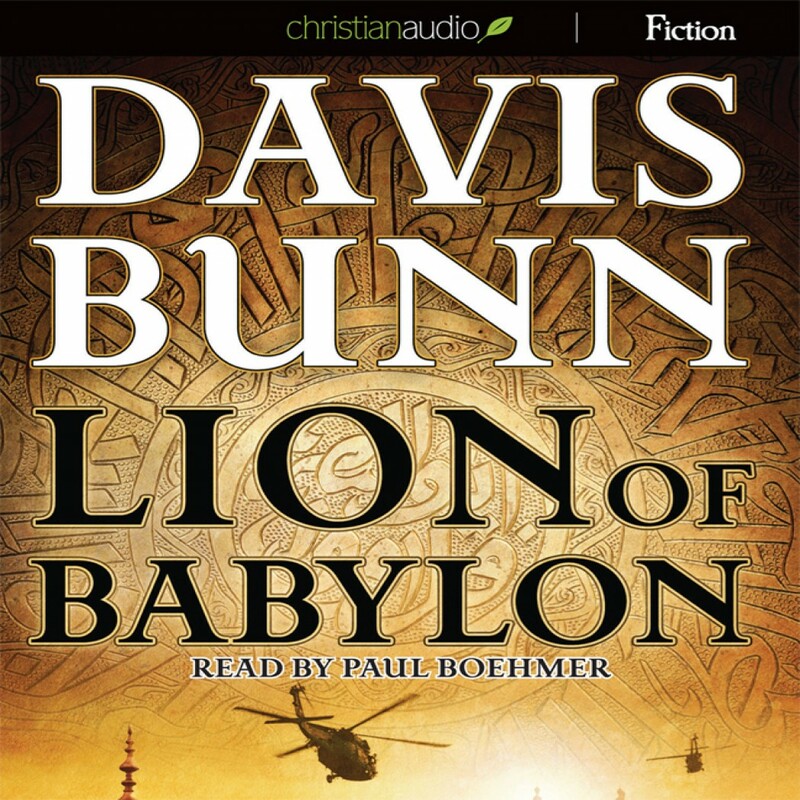 Lion of Babylon by Davis Bunn Audiobook Download - Christian audiobooks. Try us free. This was my introduction to the work of Davis Bunn. Not knowing what to expect, I proceeded cautiously. There was no disappointment. There was action, humility, heroism, a subtle touch of a love interest. It is great when you can imagine the characters carrying out their roles. I will definitely be reading/listening to more of Bunn's work. The narrator was very good. I liked how he emphesized who was speaking. This book is excellent. It had the adventure and intrigue of a spy novel and yet did not shy away from honoring Jesus in the process. I was sorry to reach the end of it. I will definitely look for other titles by this author. Great job!